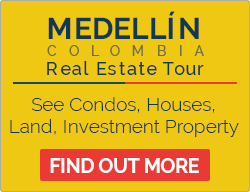 Why Invest in Colombia Real Estate? 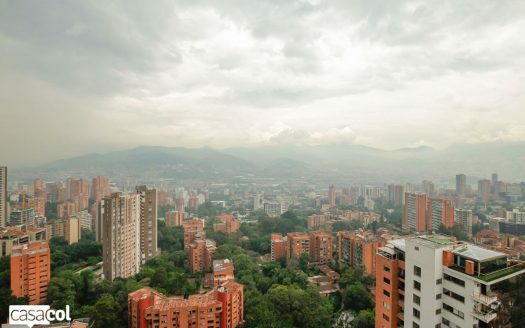 Mountainous, subtropical Medellin gives you weather that has been called “Eternal Spring”. Tropical coastal Cartagena attract those seeking warm weather, beaches, islands, and boating. 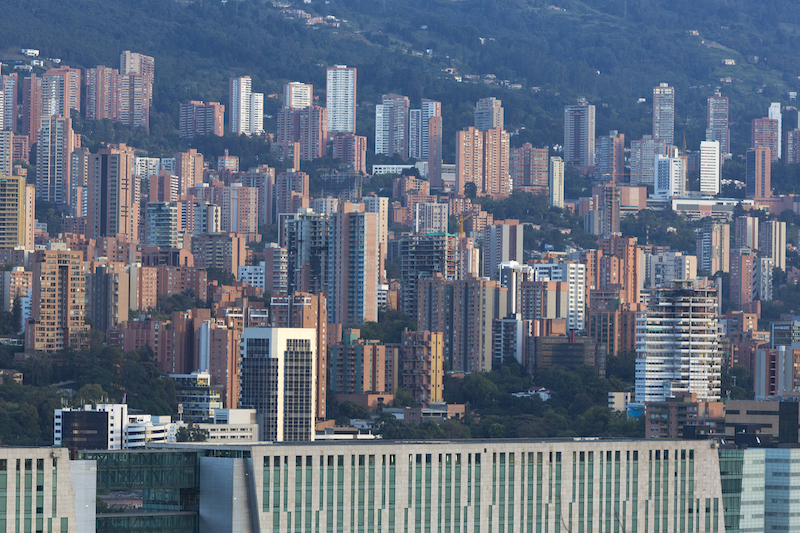 Highly developed and well-connected, Bogota attracts business investors. Colombia’s Investment Visa is an easy and relatively inexpensive route to permanent residency. 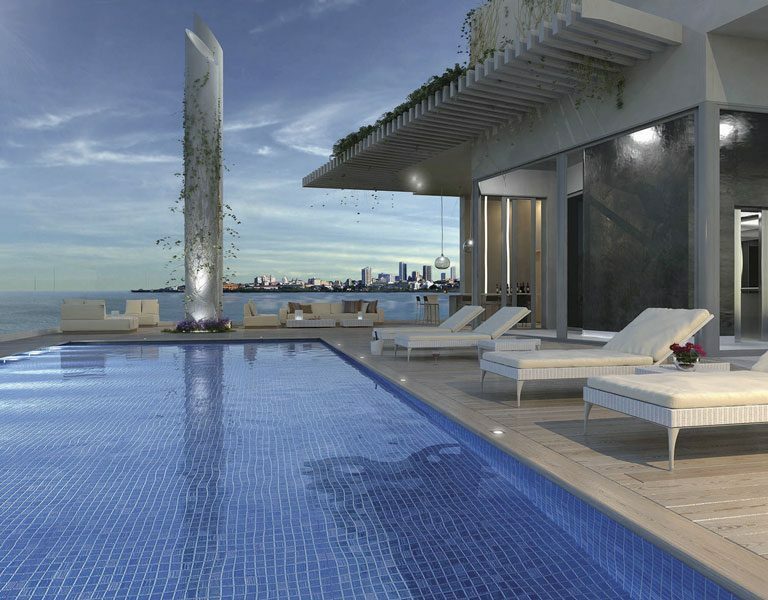 We have expert Colombia real estate brokers in Medellin and Cartagena. 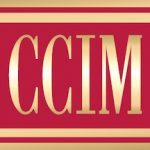 Please contact them for prices of real estate for sale in Colombia, property for rent, as well as current rental rates. While the economy has grown steadily at around 4% a year, home and apartment prices have risen rapidly since 2006. 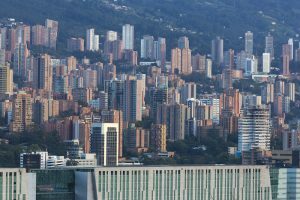 Cartagena and Medellin has seen highest increases, while Bogota prices have risen most, according to Colombia’s Banco de la República. 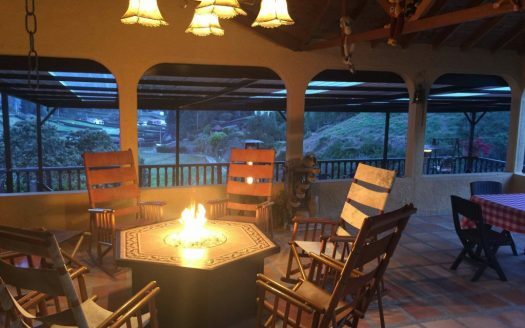 International investors can buy and sell property investments on the same basis as Colombians. Both rental income and capital gains are taxed as ordinary income, at a 33% flat rate for nonresidents. Property taxes are assessed on the value determined by the municipality at locally determined rates from 0.4% to 1.2%. 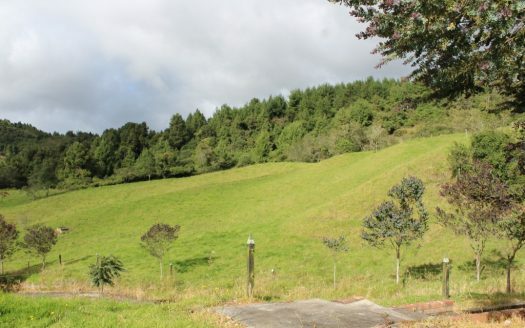 Standard rental contracts are for one year, renewable for the same. Both landlord and tenant must give three months notice to terminate a contract before its end. The terminating party must pay the other the equivalent of three months rent to terminate. Laws tend to favor the landlord if eviction is necessary, but legal proceedings can take more than a year. For property investments, Colombia requires an investment that is more than 350 times the current legal minimum monthly salary in Colombia. 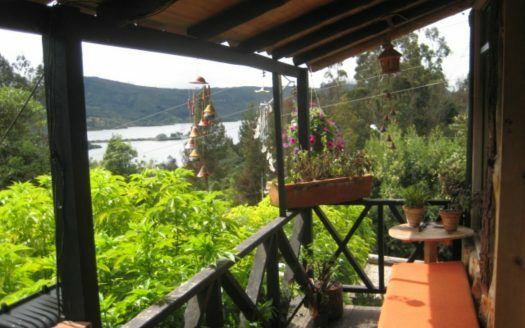 In Q1 2017, that means property purchased for more than 215,600,000 Colombian pesos, or just US$125,000 at 2,900 pesos per USD. The investor visa is issued for one year, permits multiple entries into Colombia and can be converted to a resident visa after five years. 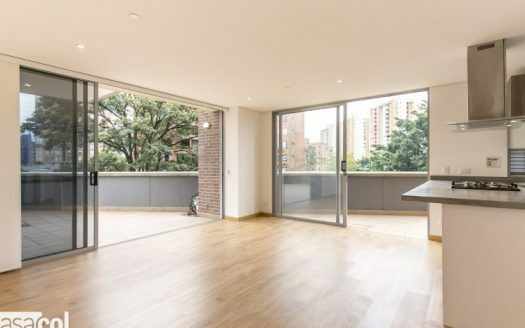 Bogota Property Market – National capital and largest city (population 8.7 million). At 2,640 meters (8,660 ft) above sea level, temperatures are cool and weather often cloudy and rainy and the altitude requires physical adjustment. 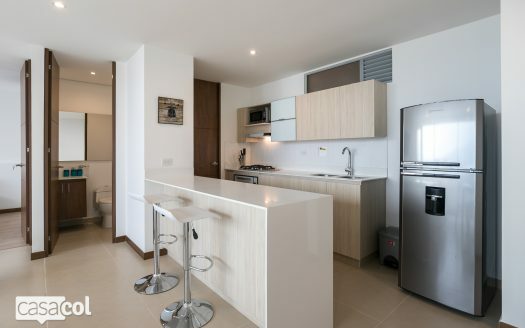 Modern, first-world amenities include the international airport that make it a convenient connecting point and place to do business. 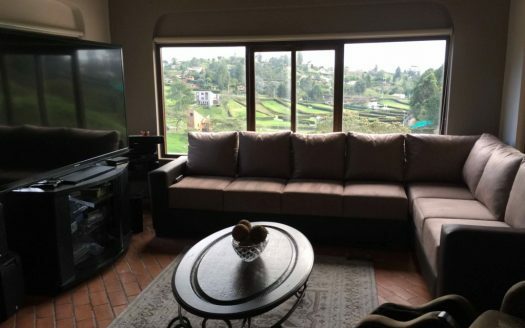 Medellin Real Estate – The second largest city with nearly 3.7 million people, warm temperatures moderated by the altitude of 1500 meters (4,921 feet). 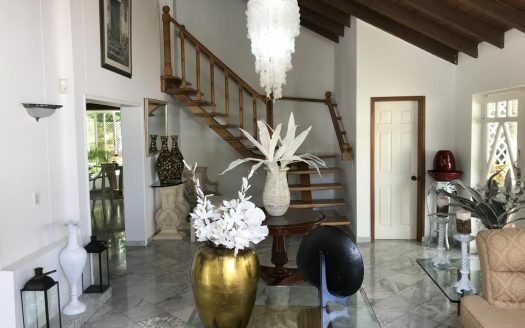 Built in a valley bisected by a river with mountainside neighborhoods, the city is a business hub with beautiful views and tropical vegetation. 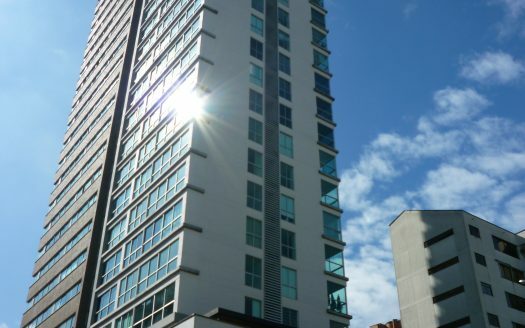 The condos, houses, and apartments are very well priced in Medellin. 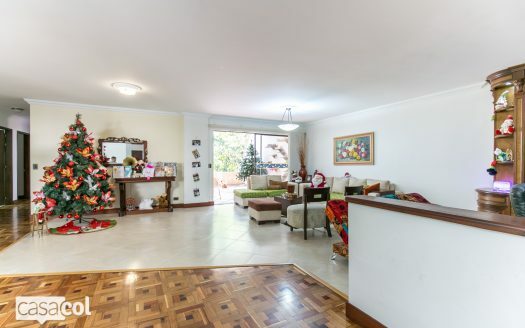 Please see more information about and listings for real estate in Medellin. 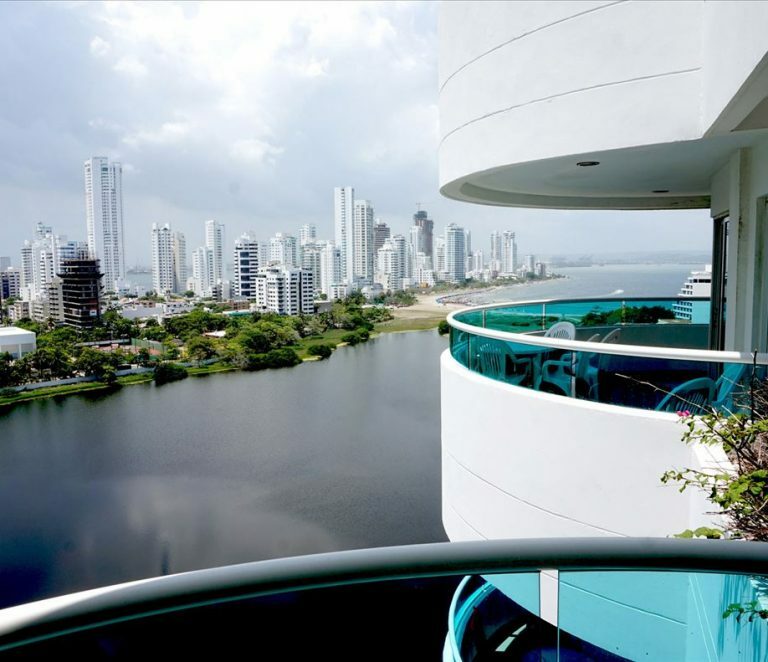 Cartagena Real Estate – The Caribbean port city of 1 million inhabitants, whose colonial charm and government tourism promotions attract international tourists at a rate that has increased by an estimated 15% or more in recent years. 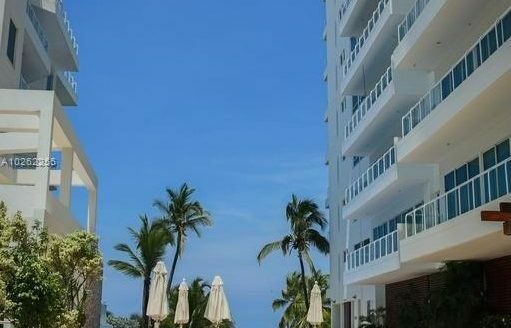 Resort condos and apartments are very attractively priced here making for an excellent vacation rental investment market. 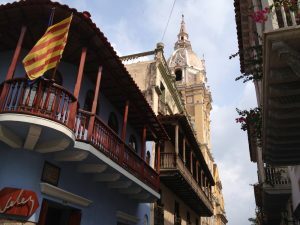 Please see more information about and listings for real estate in Cartagena. 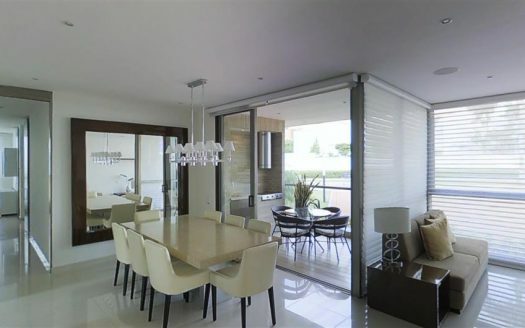 Colombia Real Estate Investments – There are a variety of ways to invest in Colombia real estate. 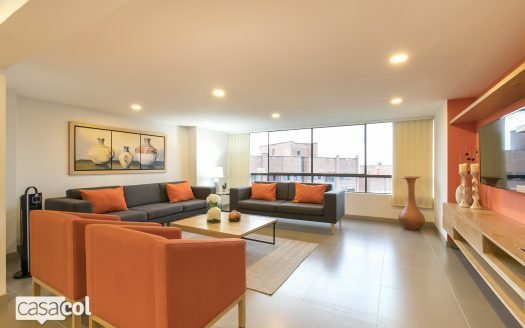 From condos in Medellin, to vacation rentals in Cartagena, to agricultural and farmland investments across the country. 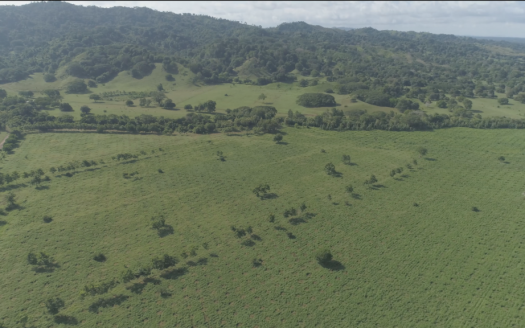 Such as this Colombia farm investment in cattle, coconuts, and timber. Colombia today has changed dramatically from the years when political and drug-related violence made it dangerous for foreigners and Colombians alike. The cities are largely safe and clean, with upscale neighborhoods and beautifully restored historic and public areas. Foreigners steer clear of the less accessible areas of the country, where the violence continues to be a problem, and enjoy a high quality of life in or near major cities and occasionally in the coffee growing region. 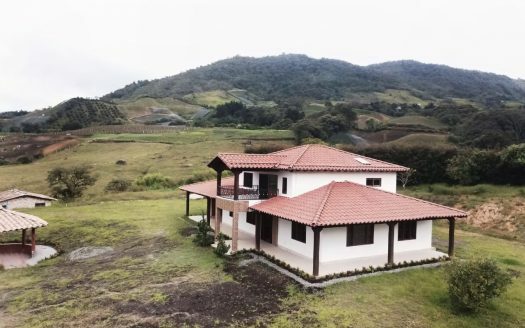 Colombia is the northwestern-most country in South America, and the only real estate market with both Pacific Ocean real estate and Caribbean property on its coastlines. The Andes mountain range runs north and south , dividing into three ranges that comprise the central and most populated region of the country. The coastal lowlands are humid and tropical, while the highlands range from temperate to cool. Central: Andes region, with most populated cities and development. North: Caribbean coastal region, home to several major ports. 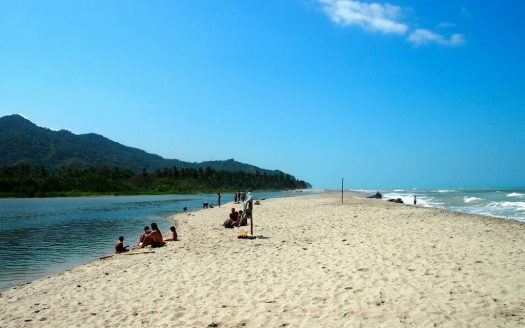 West: Pacific coastal region, much less populated except for the port of Buenaventura. 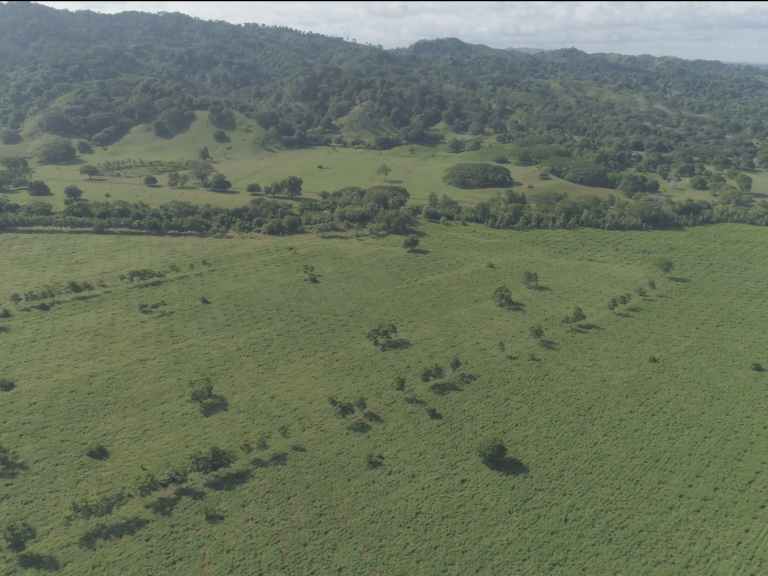 East: Fertile plains used for cattle ranching, ricing farming, and mineral, oil and gas extraction. 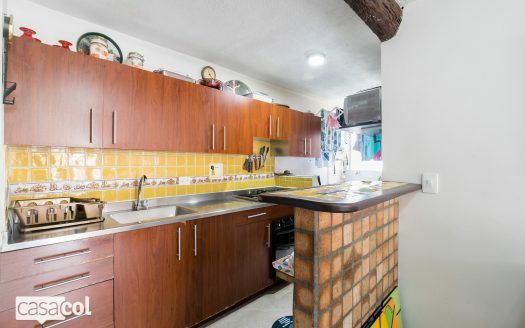 Southern: Part of the Amazon River jungle, lightly inhabited and largely inaccessible with little infrastructure. 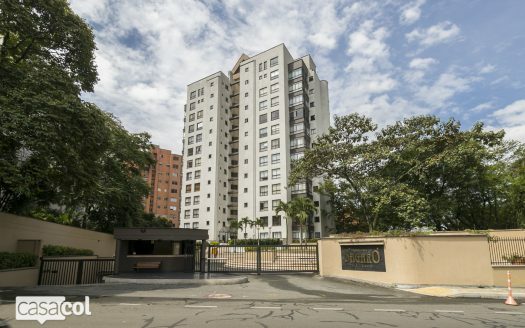 Are you interested in Colombia Real Estate for Sale? 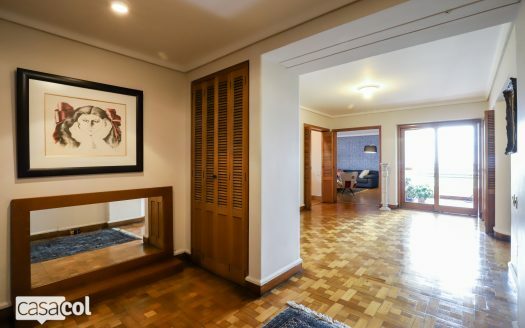 Register as a Seller or Broker if you have property for sale or rent in Colombia and want to list your property for free. 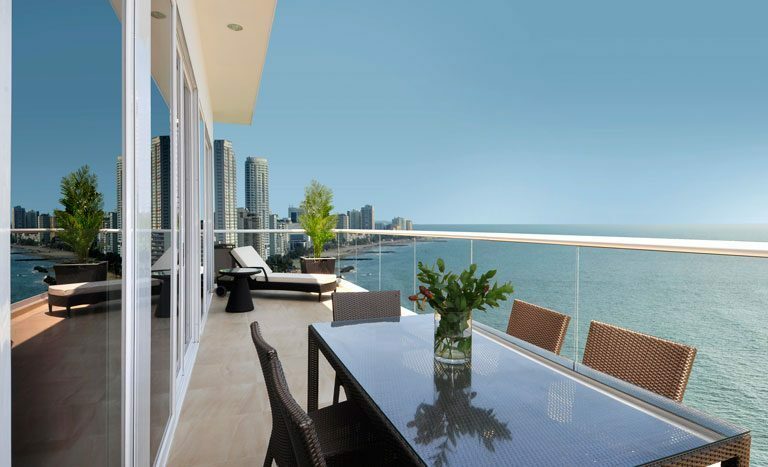 Contact our Colombia Buyer’s Agents to find your Colombia real estate or property investment. 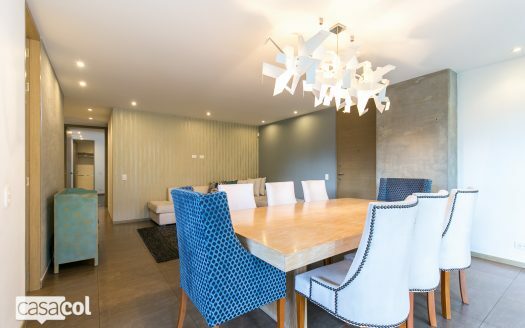 Feel free to browse through our Colombia real estate listings below, or for more information about investment property in Colombia contact us now.